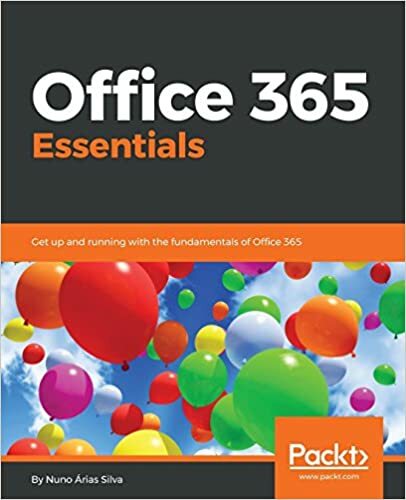 The Office 365 Team has developed a new course focused on identity management, featured within Microsoft Virtual Academy. The course titled, Office 365 identity management, includes seven 45-90 minute modules. Watch these modules to learn about user and identity management concepts, examine the available options, and explore how to configure and manage user identities. In identity management, it is important to provide users with a seamless user authentication and profile through directory synchronization. This course looks at options for directory synchronization using Active Directory and third party identities. Course instructors are experts in the topic and include ​Paul Andrew, senior technical product manager, Samuel Devasahayam, principal program manager, Nasos Kladakis, senior technical product manager, Dave Pae, senior product manager, Jono Luk senior product manager, Ross Adams, senior program manager, Andreas Kjellman, senior program manager. Watch this course to learn user and identity management concepts post deployment of Office 365.